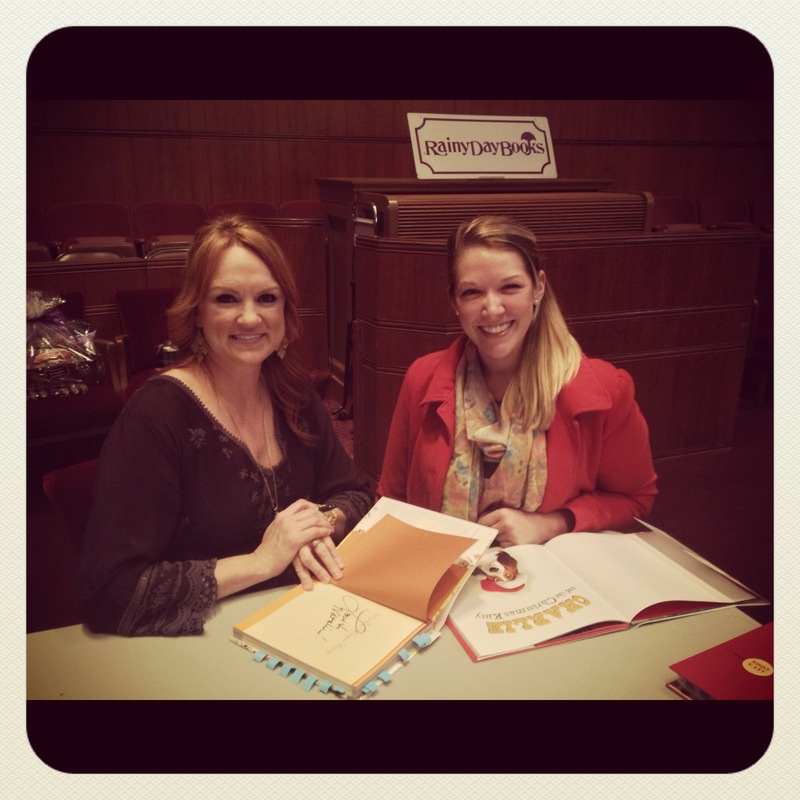 Last Saturday I met the Pioneer Woman. 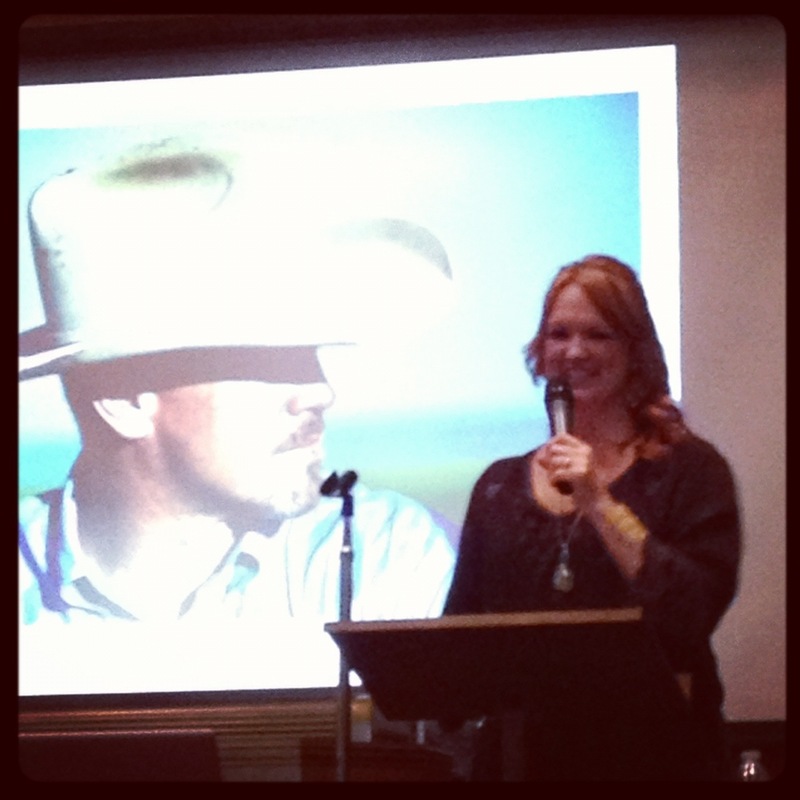 Yes, I met the Pioneer Woman. I think that means I’m famous now? Famous by association? Yes, I believe that’s how that works. 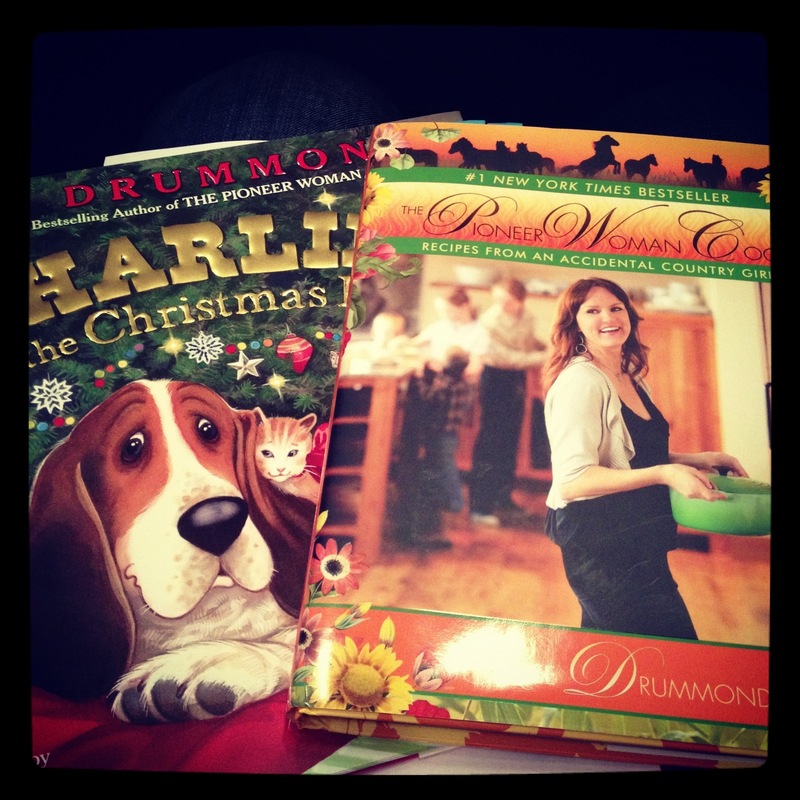 She came to the plaza in Kansas City for a book signing for her new book, Charlie and the Christmas Kitty. I also got one of her cookbooks signed! If you haven’t gotten her cookbooks yet, I suggest you do so now. They’re amazing. She also has a Food Network show on Saturday mornings that is equally great. Get on it! I definitely had a Christmas Story moment when I met her though. When Ralphie goes up to Santa and is so nervous/scared that he can’t even say anything? Yeah that’s how my meeting with Ree was. Awesome. I managed a “hi. I soooo love everything you do!!!”. That’s about it. Creeper much? Regardless, I walked away with this sucker and that makes it totally worth it.